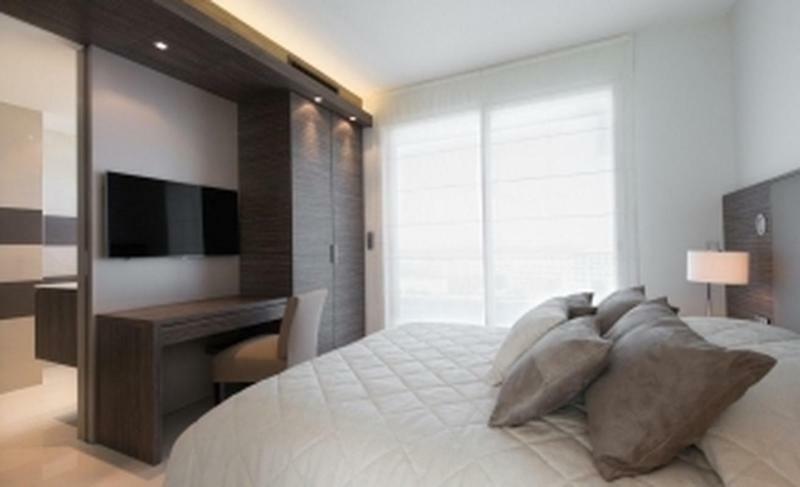 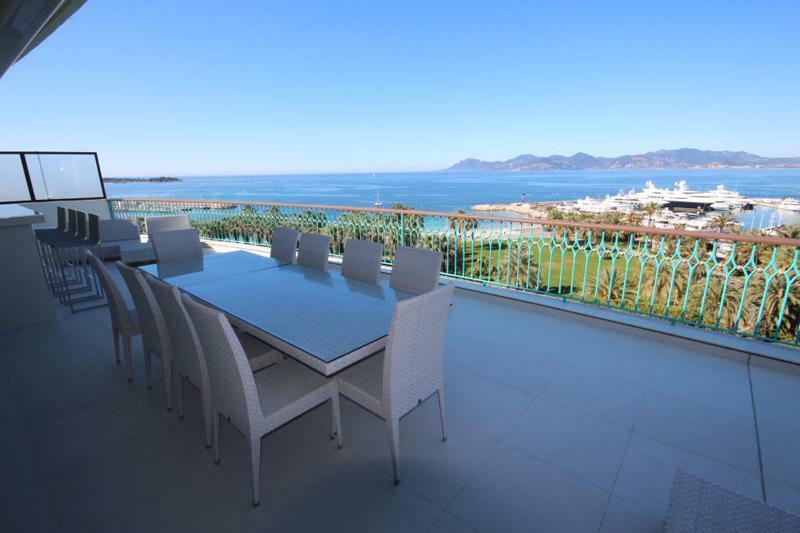 This fantastic three bedroom three bathroom penthouse on the Croisette boasts a stunning 170m2 terrace with sea views. 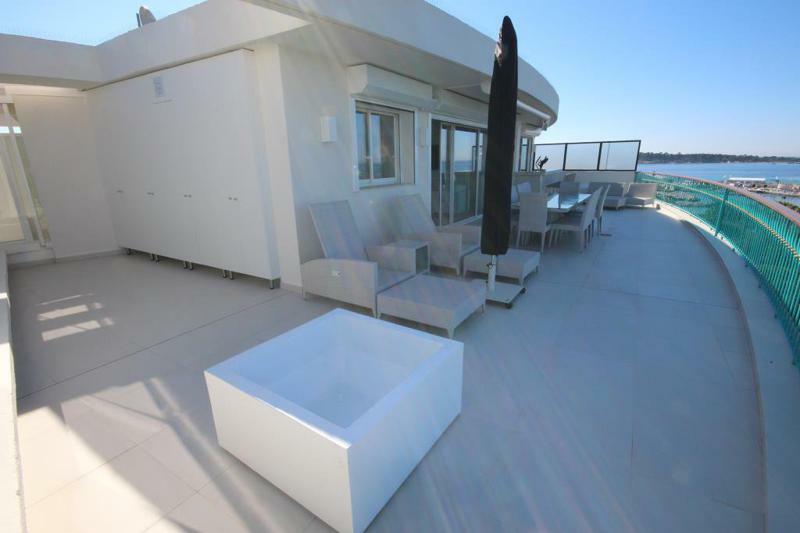 It offers a bright and stylish living room which opens onto the terrace, a fully equipped kitchen, three bedrooms with double beds, three bathrooms and a guest toilet. 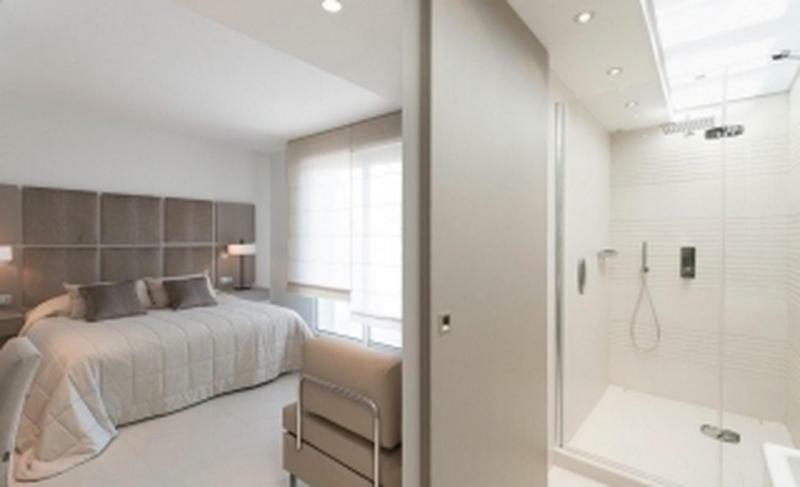 Access through a private lift. 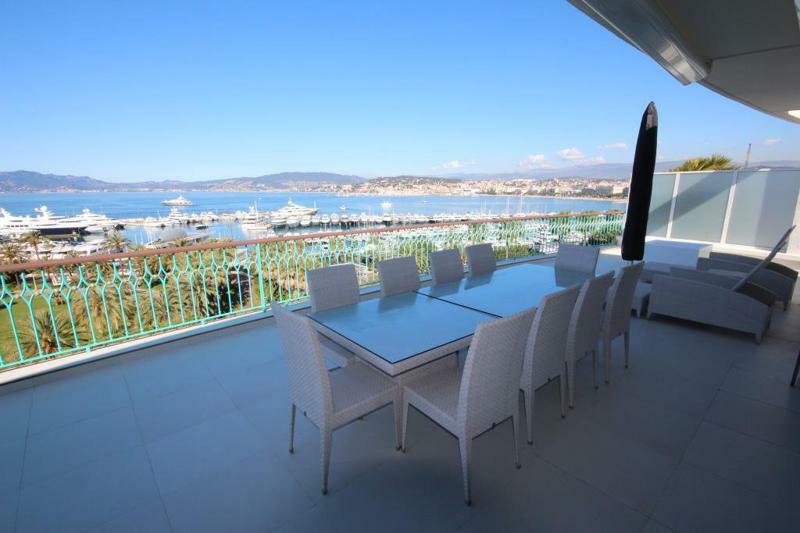 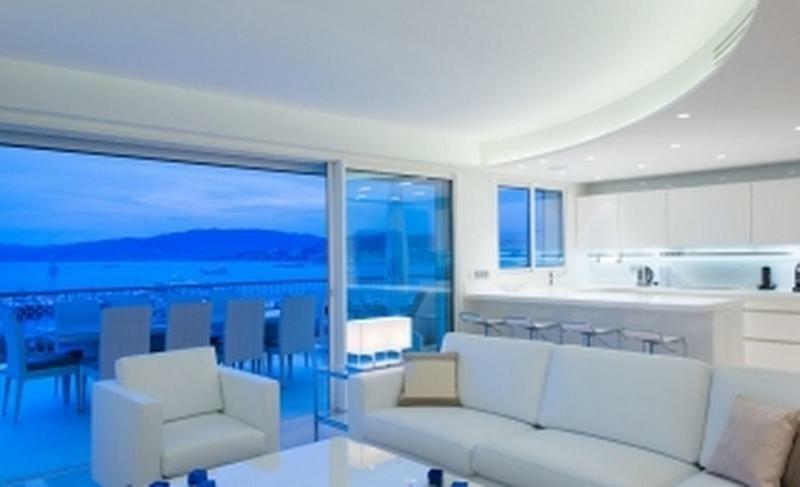 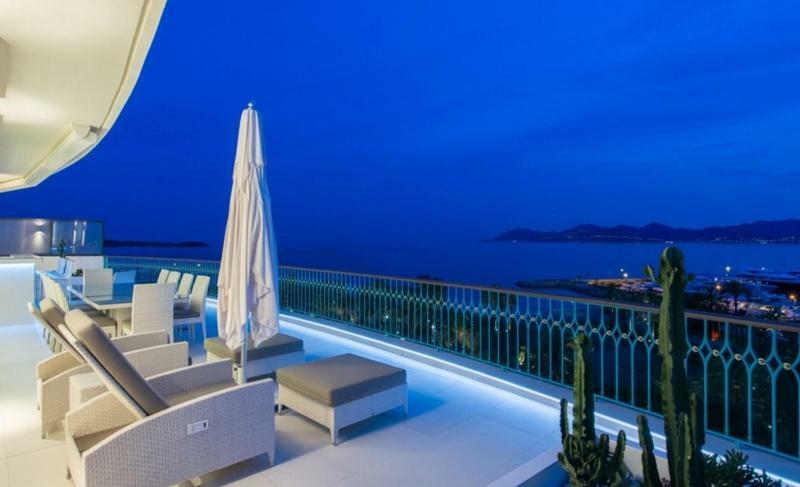 An incredible property overlooking the Croisette and Mediterranean.